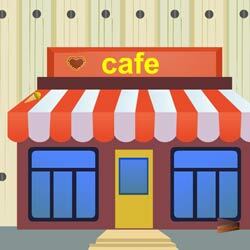 Street café escape is the new point and click escape game, free escape game from ajazgames. In this game the café shop owner lost her key, help the café shop owner to find the key using hints, clues and puzzles to be solved. All the best, wish you Good luck, have fun playing new online free escape games from ajazgames.